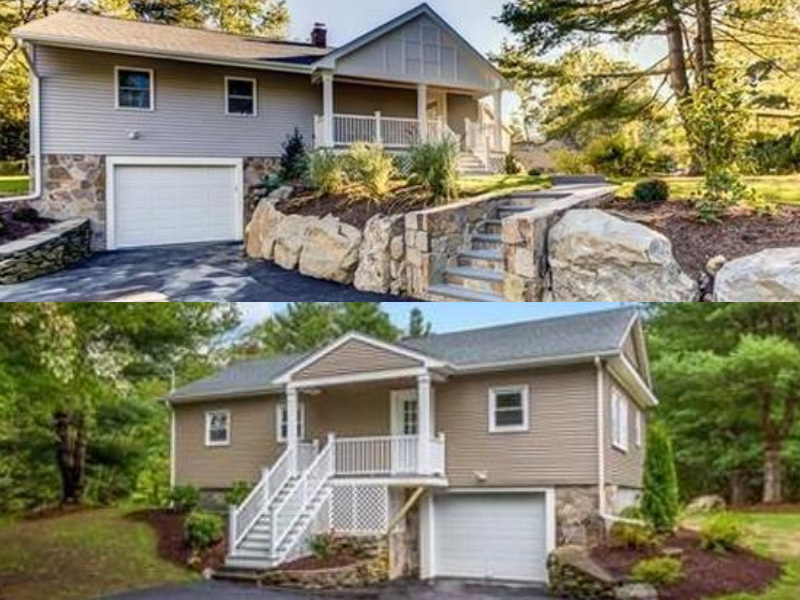 An experienced builder and repeat QS borrower purchased two adjacent homes in Northboro, MA for a combined price of $435,000. He renovated the properties and sold both for a total of $770,000. QS Private Lending provided $500,000 of financing: a $345,000 acquisition loan and a $155,000 construction loan. The loan was for 12 months at 12% interest and was secured by a first mortgage on each property. The borrower made a 209% return on his investment.